This charming duo of cousins was full of smiles. 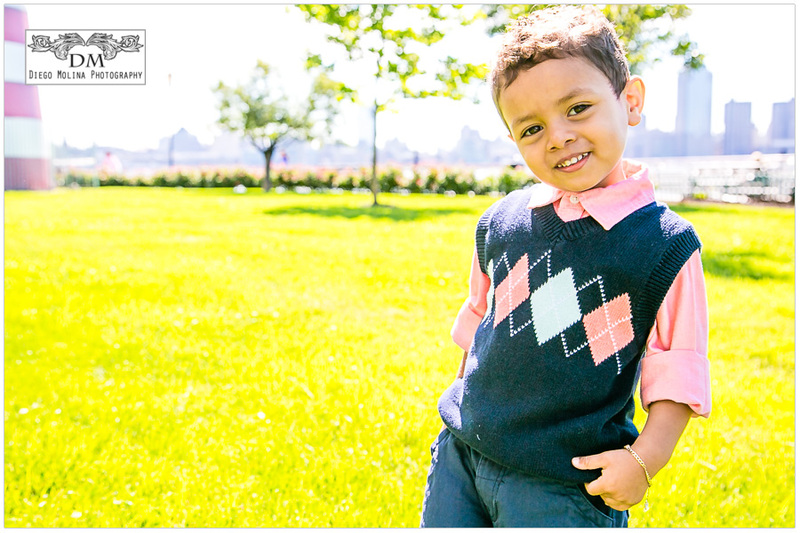 We shot at a park in Jersey City, NJ on a beautiful late fall morning for a children photography session!. I was very impressed with how well they got along; their facial expressions were stunning! 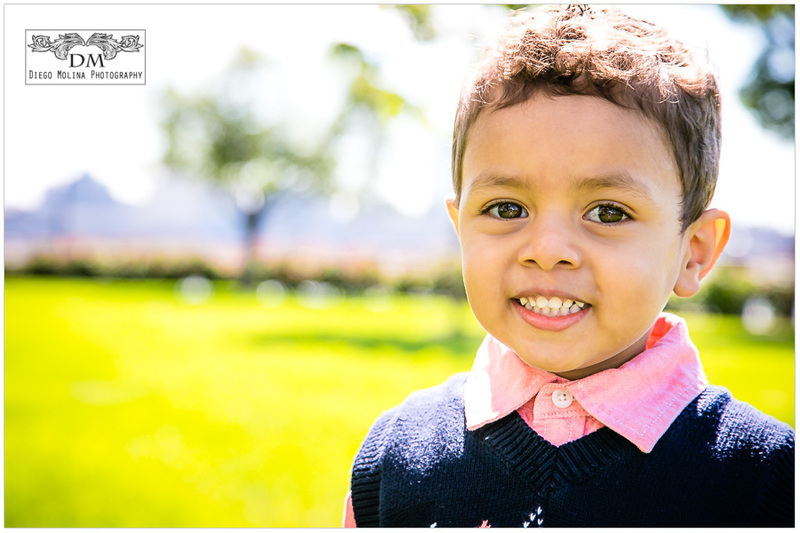 It is always rewarding to photograph kids. They are so full of energy and happiness. Newborn portraits are beautiful, we all love receiving announcement cards on the mail! I photographed this adorable newborn baby at the comfort of his home in Secaucus, New Jersey. This well-behaved baby was only 12 days old and did an amazing job during his photo shoot. In-home newborn sessions are fun, especially if you want the whole family to be part of the new baby’s first portrait session. 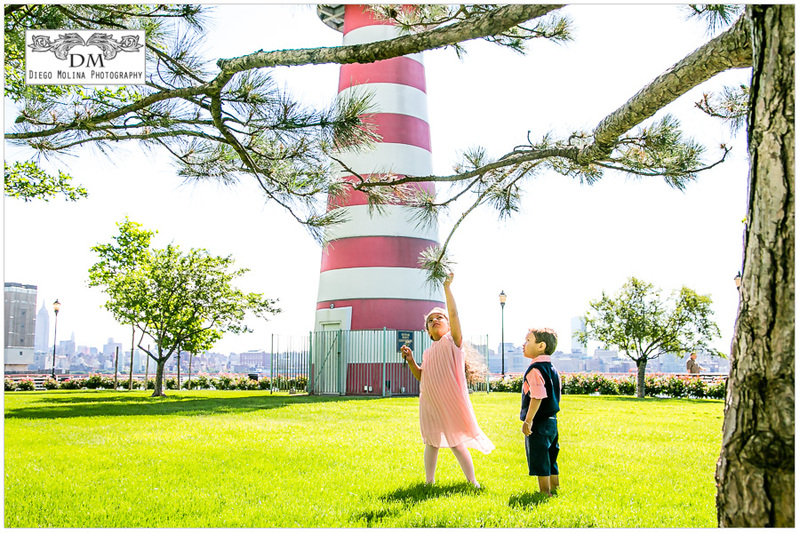 Diego Molina Photography is a newborn photographer in New Jersey. We offer on location session for every occasion maternity, newborns and all occasions. Little kid, big personality! For this adorable toddler we went to Exchange Place in Jersey City, NJ. Our character du jour was so well behaved! He enjoyed his session and even got his parents to join for a shot or two :-). Although I’m used to shoot in parks with lots of green, this urban setting was just perfect for a portrait session.